In modern day homes, security means so much more than a keypad and siren. We can control virtually everything from our smart phones, and your home should be the same way. 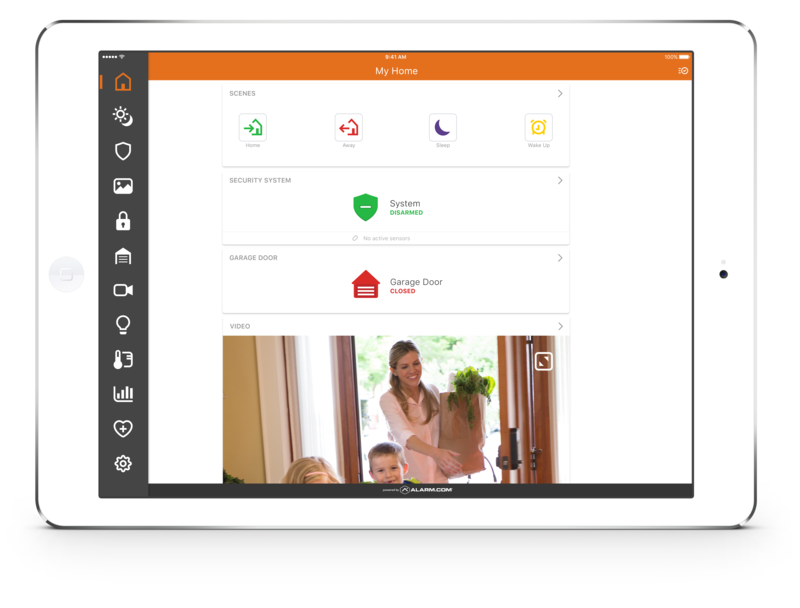 With Smart Home Security by Alarm.com, you can remotely control doors and locks, monitor surveillance cameras, open and close your garage door, change your home temperature, and customize your triggers and alerts. Our digital high definition cameras take video signals and can transmit them to monitors and video recorders, or broadcast a live feed to your mobile device. Synergy’s System Designers are skilled in positioning your system to monitor the best access points, as well as high traffic areas. Surveillance Systems are used in the home to provide security and monitor household activity. They also have dozens of commercial uses: from restricting access to only known individuals, monitoring equipment, and providing evidence. The uses for business are endless and can provide protection, employee monitoring, and asset security. Access control is simply that — controlling the access of individuals to a place. It is most commonly used to restrict access into and out of buildings, home associations, or to secure card-controlled areas. 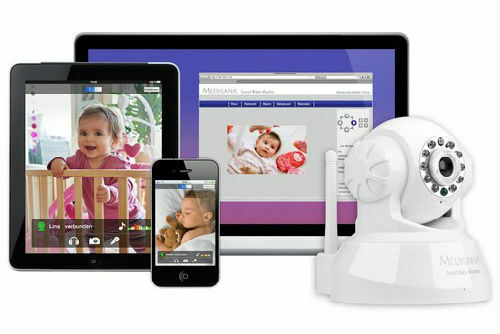 Synergy also installs, manages and operates retina, and fingerprint readers. Restricting and monitoring access are central to protecting your assets, both at home and your business. Synergy understands the importance of keeping one’s property safe and secure. One of the best ways to maintain a level of control to enter your property is a remote access system. 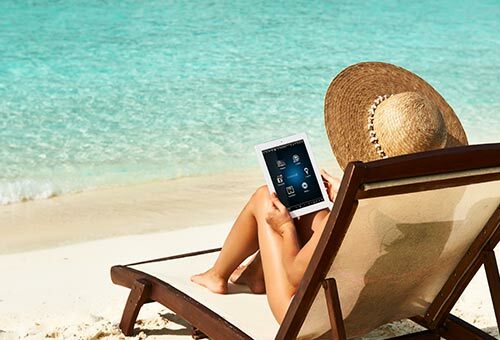 In addition to a security system, remote access provides a second layer of security and peace of mind. Check in on things from anywhere. Receive alerts on your mobile device when someone is at your door, the garage is left open, or a leak is detected in the utility room. 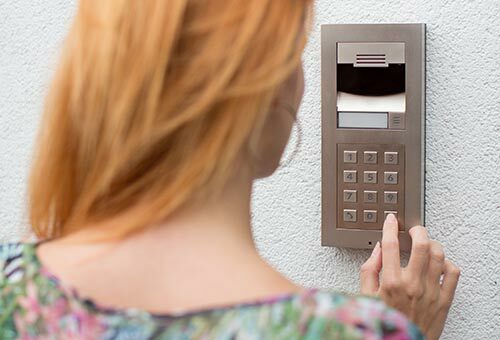 We can even integrate your access control system with an automation system to remotely open and close the property gate or selected entry point. Keep your home and family safe and secure no matter where you are!